RoyalDish.com > Other Royal Families > Middle East & Africa > Topic: Bahraini Royals News and Pictures. 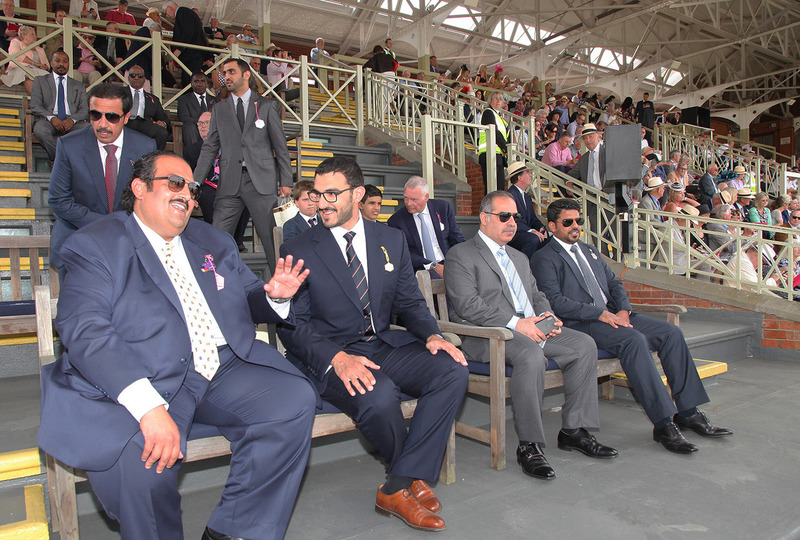 Bahraini Royals News and Pictures. 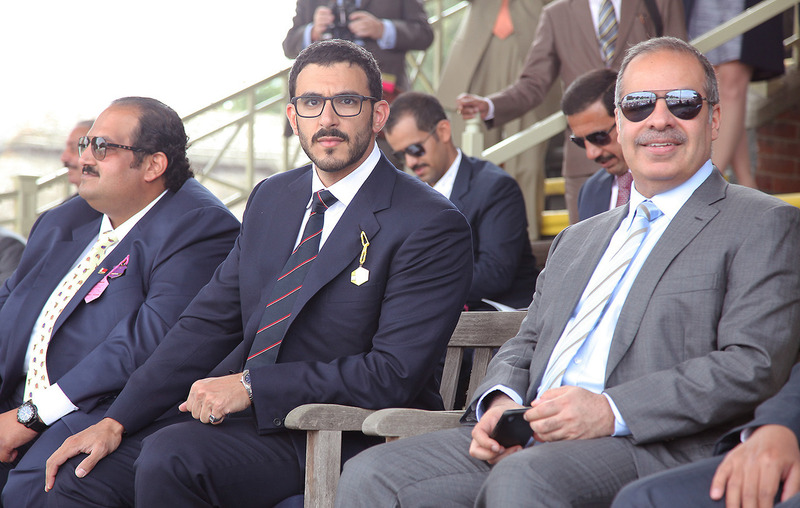 The new and long-awaited Bahrain cycling project was officially confirmed by Sheikh Nasser on Sunday, with the prince saying the Middle East?s first potential WorldTour team ?will soon make its debut on the international scene.? Sheikh Nasser was confirmed the team?s existence to the Bahrain News Agency, but also took to Instagram to show off the team?s logo on some branded clothing, saying ?Bahrain Cycling Team will inspire, race hard, and look elegant.? The existence of the team has been rumoured for some time, with Italian Grand Tour star Vincenzo Nibali likely to leave Astana for the team next year. Cycling Weekly exclusively revealed last week that the 2016 Giro d?Italia winner will take along Astana teammates Alessandro Vanotti and Valerio Agnoli, masseur Michele Pallini, trainer Paolo Slongo and team manager Giuseppe Martinelli to the Bahrain squad. 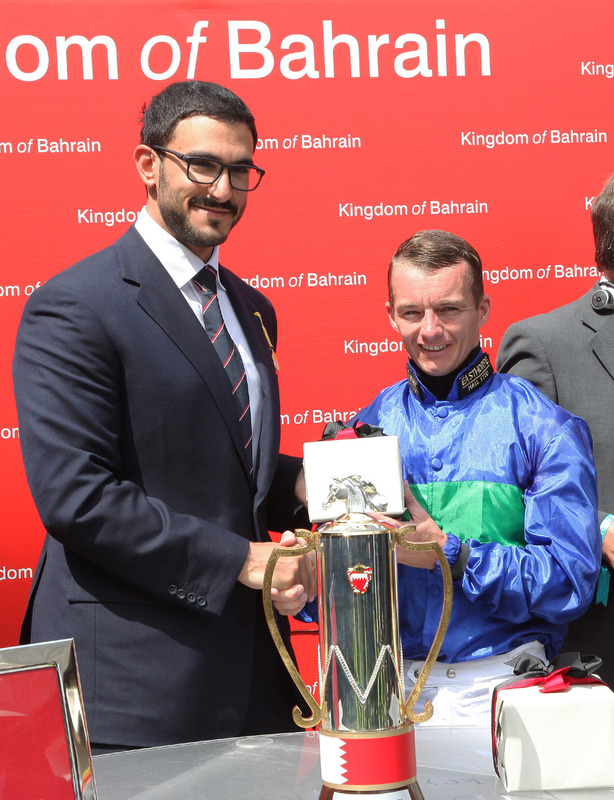 Sheikh Nasser said on the new team: ?The Kingdom of Bahrain has become the home of the Triathlon and the motorsport in the Middle East. The formation of the team will definitely further enable the Kingdom to become the home of cycling sport in the region?? ?The Kingdom of Bahrain Cycling Team will soon make its debut on the international scene, and we hope to begin achieving positive results as this will be a morale-boosting for the team and will help the team to gain more experience for the coming competitions.? 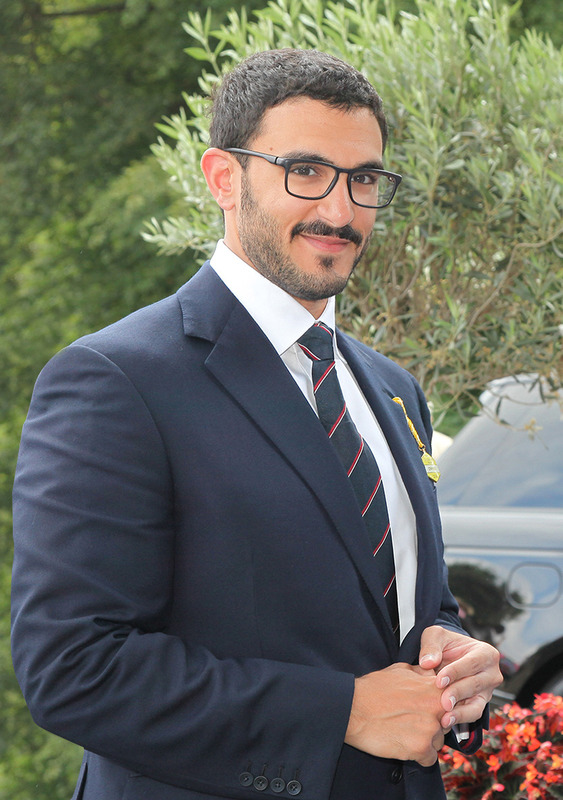 The Sheikh, full name Nasser Bin Hamad Alkhalifa, has long been a fan of cycling and spends a lot of time racing triathlons and horse racing. 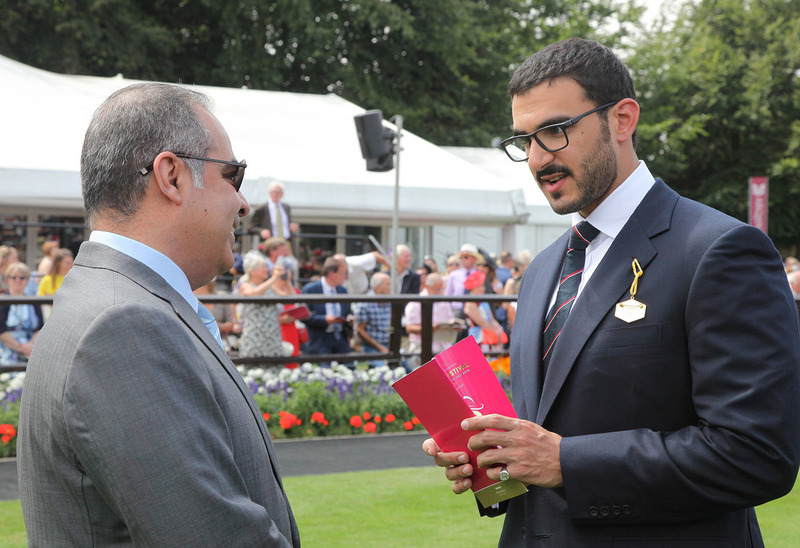 His past exploits have come in to question however, particularly after being specifically named by the Bahrain Center for Human Rights among five members of the Alkhalifa family over accusations of torture of pro-democracy protesters during the Arab Spring uprising in 2011. He and his family deny the accusations. It is still not known at which level the team will enter at pro cycling, but it is likely they will ask the UCI for a WorldTour licence with IAM and Tinkoff set to fold at the end of the 2016 season. The Bahrain team reportedly is set to have a budget of around around ?11.5 to ?13.7 million (?15 to ?18m). 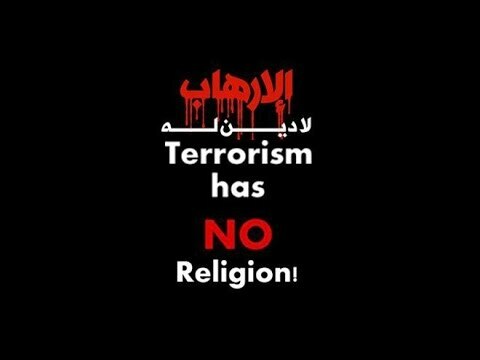 Re: Bahraini Royals News and Pictures. 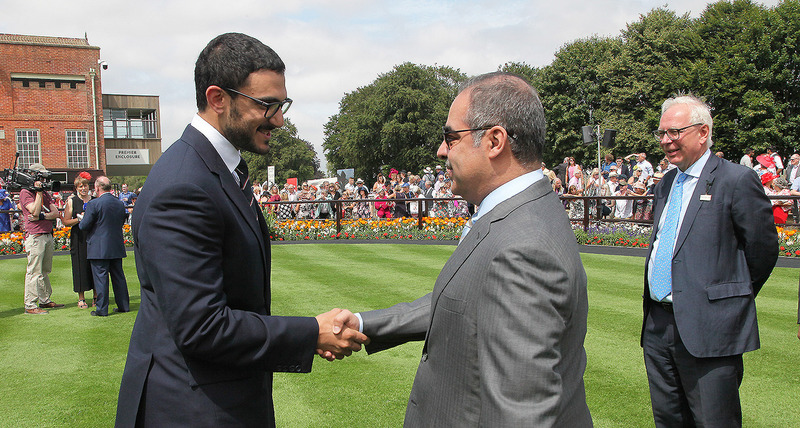 Shaikh Isa bin Salman bin Hamad Al-Khalifa, Vice Chairman of the Rashid Equestrian and Horse Racing Club High Committee, today attended the 27th edition of the Bahrain Trophy race held as part of the Newmarket Racing Festival in the United Kingdom.